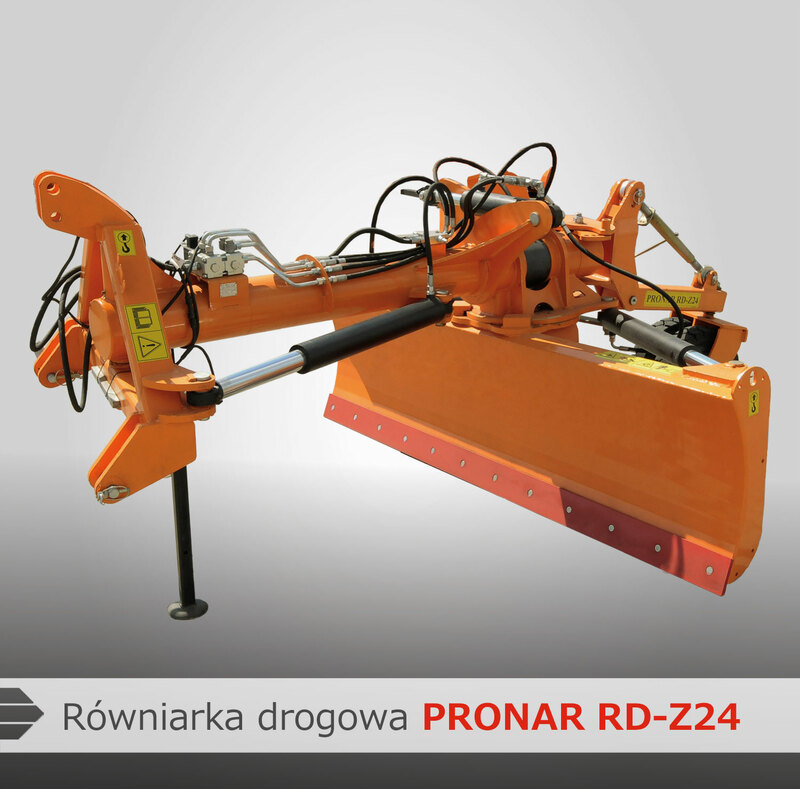 Road grader PRONAR RD-Z24 - Pronar Sp. z o.o. 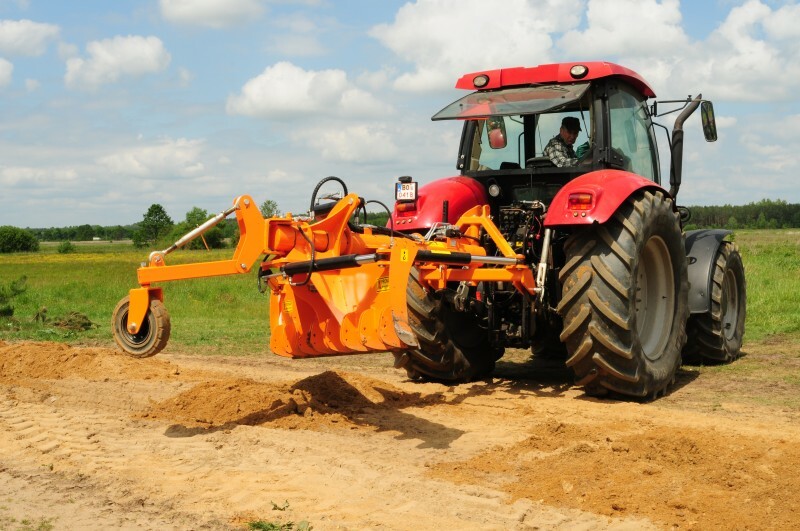 The road grader PRONAR RD-Z24 is a machine for grading and repairing gravel roads as well as for other preparatory work in the vicinity of traffic routes and public areas. 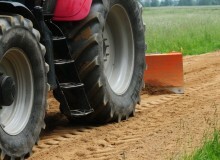 The materials used in the manufacturing process guarantee high strength and durability. Thanks to 5 hydraulic cylinders, the machine can be optimally adapted to different tasks — mouldboard can be adjusted in 3 planes. 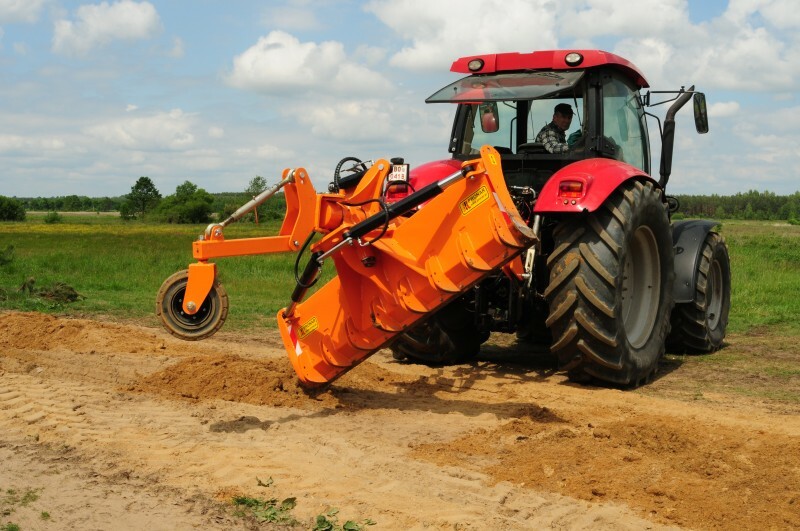 It can be used to repair gravel and forest roads, to create land for construction of new traffic routes, and to prepare grounds for investment. 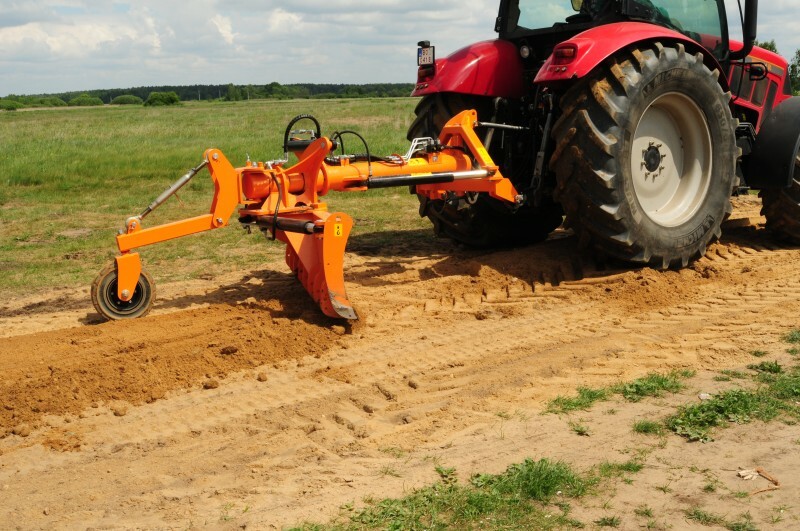 Thanks to the implementation of a system of hydraulic cylinders, it is ideally suited for grading soil. 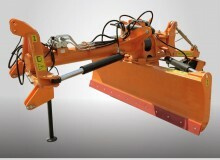 Moldboard angle adjustment operation is controlled in 3 dimensions to obtain the optimum settings for the given task by means of only 1 hydraulic section. 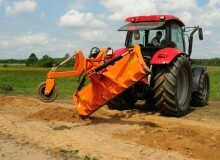 Product made from high quality materials which ensures long service life. 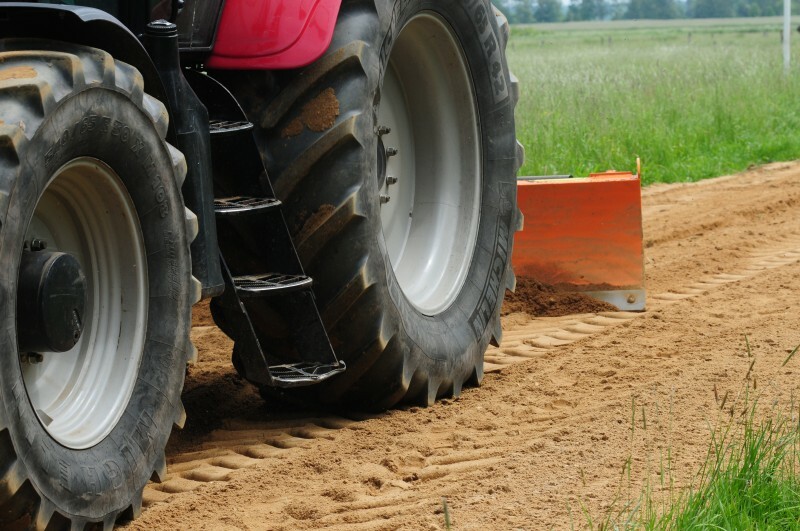 It can be used to revitalize gravel and forest roads, to create new transportation routes or for preparation of investment areas. 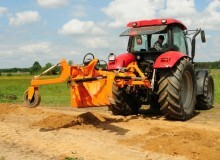 Perfect for agricultural, construction and transport. 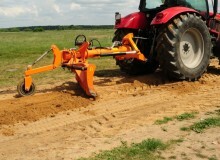 The use of double adjustable running wheels greatly facilitates the adjustment of working depth.